Depending on which road or highway you’re driving on, it seems like 18-wheelers are everywhere and in abundance. But you’d be surprised to know that there currently is a shortage of truck drivers. The number is pretty astounding: 60,000 drivers are needed. Some believe the number is probably closer to 100,000. There are several reasons for the shortage. Some point to an aging workforce. Turnover rates are high for truck drivers as well. Another reason is that the lifestyle of a truck driver is simply not for everyone. Safety concerns have also been an issue. Driving a truck is the 7th most dangerous job in the U.S. Recent statistics report that per 100 drivers, there are 24.7 job-related deaths. Companies have raised wages to try to combat the shortage. They are offering pay raises by as much as 15%. Another tactic companies are using is a sign-on bonus. What are the effects of this shortage? For companies, it means deliveries get delayed and higher prices. In an effort to avoid these things, companies, and drivers, sometimes make decisions that can have negative effects on us all. One of these choices is when companies hire less qualified drivers. Some of these basic qualifications that companies are supposed to follow, but may let a few go in order to hire, involve their driving experience, age, training and their health. Another dangerous effect of the shortage is that drivers push themselves to take on longer shifts, which inevitably leads to driving drowsy. 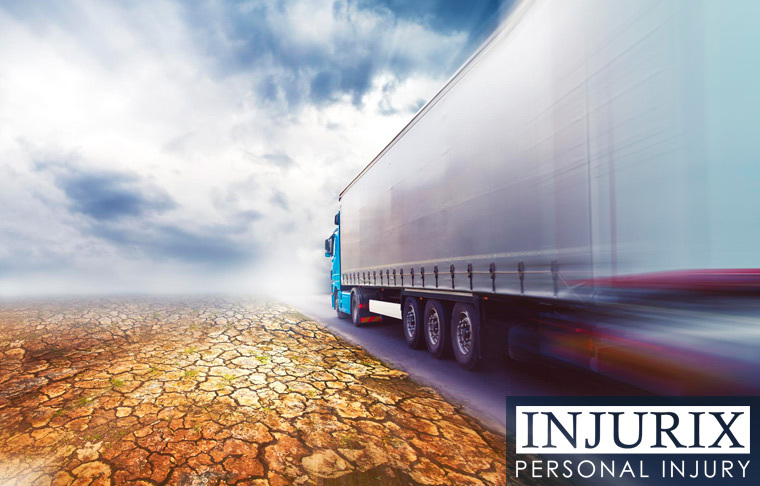 Driver fatigue and truck accidents have a definite positive correlation. Both situations, sleepy driver or inexperienced driver, are scary to think about. Hopefully, occurrences of both will be stopped as others realize that putting others at risk to save a buck is not worth it. If you’re often on the road, read these safety tips for driving near tractor-trailers.